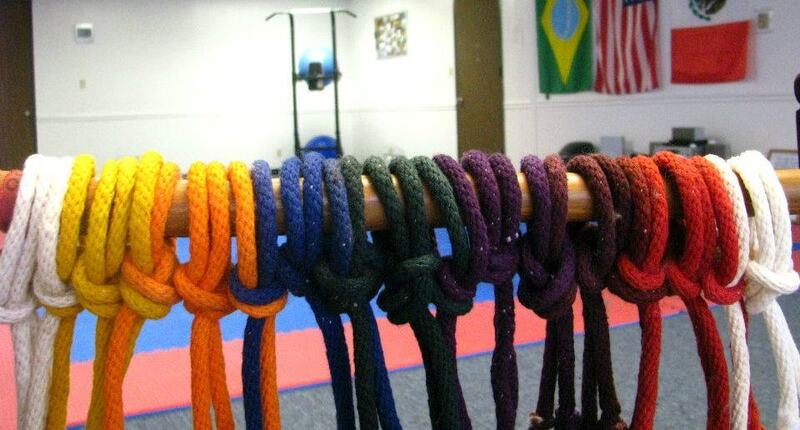 Martial Arts and Fitness classes in Spring. We offer capoeira and fitness classes for people of all ages and skill levels. Small classes, safe, fun environment, and personalized training! Our main objective is to spread capoeira with a fresh new approach, while respecting its roots, tradition and history. At Equipe Jaguar Capoeira we highly value honesty, commitment, integrity and love for the art. These aspects help our students grow into individuals who are well founded in their unique strengths – both in the game of capoeira and their personal lives. ﻿Whether you have trained for years, or have never heard of capoeira and want to try something new, we have a program just for you!